Are you looking for a place to stay in Washington DC, but have never stayed in a bed and breakfast? 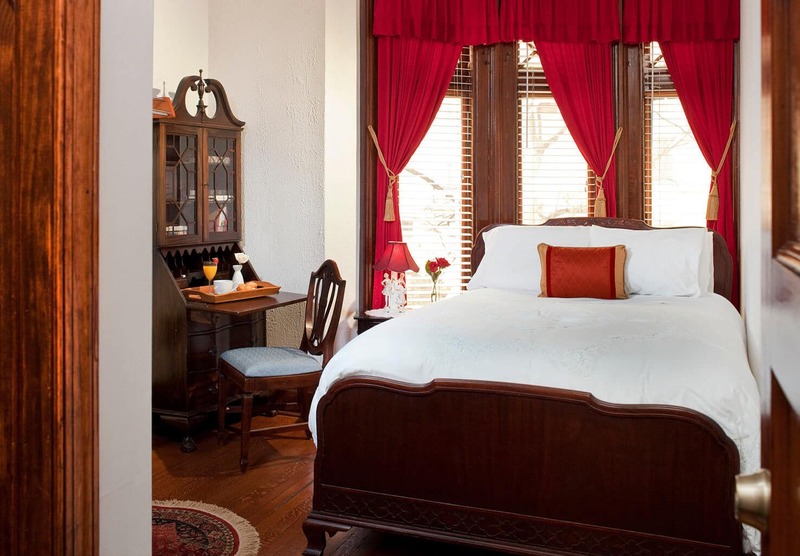 Are you leaning towards lodging in a hotel just because that seems more familiar? You might feel comfortable booking hotels when they are traveling to a big city like Washington, DC because you know what to expect. However, I am here to tell you to try something new! Bed and breakfasts are both more convenient than a hotel in many ways and also more pleasant, interesting and personalized. Are you traveling to DC for a convention? Have something to tell your friends instead of having another boring, cookie-cutter Washington DC business trip! One of the main differences between a hotel and a bed and breakfast is that a hotel is usually run by a corporation, while a bed and breakfast is owned by a person or a family. This means that at a hotel the staff treats you as a customer, while at a bed and breakfast, the owners are used to treating you as their guest. If you are coming to a strange city for the first time, it will be a relief to be greeted by a welcoming person who can help you individually, whether you need an insider’s restaurant recommendations or help to find parking. Instead of coming back at night to a sterile, cold bedroom, you will find a uniquely decorated room with high-quality furniture and bed-linens. And as you fall asleep you can rest assured that there will be a homemade breakfast made just for you when you wake up in the morning. There are also many perks that come with the bed and breakfast experience that you will not often find at a hotel. For example, our bed and breakfast near Dupont Circle in Washington offers free wifi, cookies, coffee, water bottles or soda. On top of all that, we offer each guest a complimentary glass of wine when they check in! Instead of a sterile lobby with a revolving door, we offer a plush parlor where guests are more than welcome to sit back, relax and watch TV, play chess or read and enjoy the morning newspaper. A bed and breakfast can also accommodate any special requests if communicated in advance. Innkeepers are usually happy to store your luggage while you are out and about, and can also help you to print your boarding pass.  With advance notice we at the American Guest House can also provide a free to-go breakfast if you need to be on the road early or catch a flight, we accommodate any dietary restrictions or preferences you might have, and if you ever need anything during the night there is always an Innkeeper on call.